I saw these today at a TC store, Kowalski's. Our Factory is Completely Peanut, Tree Nut, and Gluten FREE! 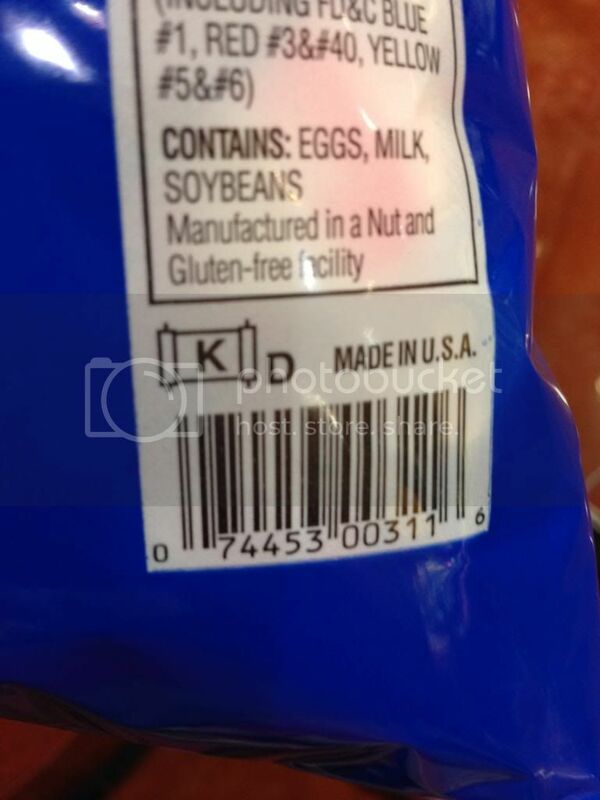 Also, all our products are certified Kosher Dairy . Check our retailer links or stores in your local area. I cried in the store when I saw them. It's marvelous stuff, according to my DD. She is SOOO grateful to her taffy fairy. Make her share one of the tart ones. Oh wow. And then I found this under "about us"
Taffy Shop taffy does not contain Peanuts, Tree Nuts, or Gluten and is manufactured in a facility completely FREE of those items. It is also Kosher Dairy certified. So I wonder if it's the same company and just private labeled for them. Either way, I need to order some since DD just asked about trying some the other day. 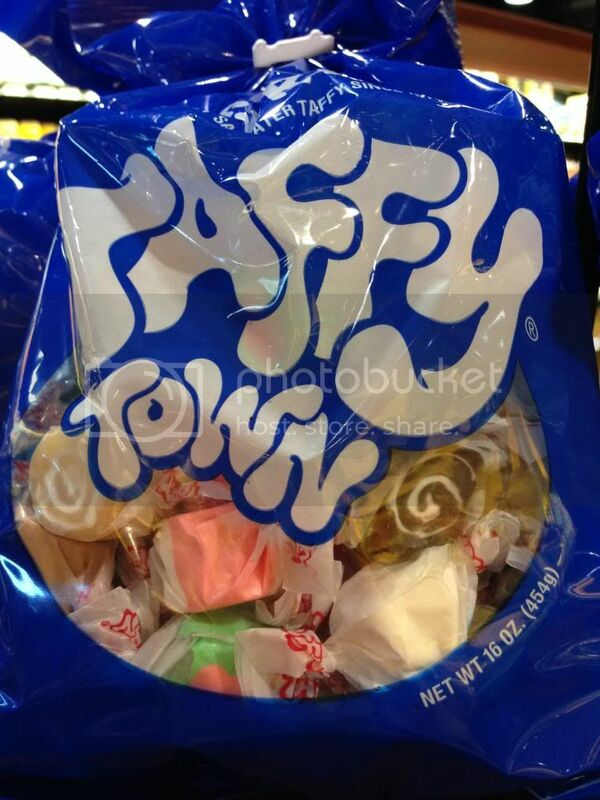 Taffy Town gormet salt water taffy. Peanut, nut, gluten free facility. We have a thread. It's great stuff. Oops. Didn't even think to look. Feel free to join them together. Hmmm, I just went to the website, and if you click home, it says, "New for 2017, PB and PB & J." That might change things? I was looking to see if there are any retailers in my area that carry it. Okay good news. I called (taking advantage of a sick day!) and the PB taffy used artificial flavoring. Their about page still says no PN, no TN, GF, K.
I explained that it would helpful to mention that it is artificial flavoring on their website.